Well I'm back with yet another apology - July was another month that just never seemed to get going for me and as a result my blog took another hit and sporadic and patchy posting resumed. It's not that I haven't been working on the blog I really have - I've taken a ton of photos, I've done a lot of research and product testing but I just haven't managed to get the words on the screen, again! As well as being in the middle of a huge CFS, Fibromyalgia flare, a lot of things have tried both my patience and my energy over the last month. First of all we've had the decorators in, which always creates havoc, stress and disorder and secondly I've had to deal with total stupidity of Photobucket! For those of you that aren't in the know, Photobucket is a photo hosting site, you can upload your pictures, store them safely, and then share them online, or you can print them off or create all sorts of personalised items. Sounds good doesn't it? Well it used to be ! - when I first started blogging over 10 years ago now, using a third party hosting site like Photobucket was one of the only ways to add photographs into your posts, so that's what I used to use. Nowadays it isn't something that I use that regularly but it's still there hosting a lot of the pictures from the first few years or so of my blog. Fast forward to last month and Photobucket decided that if you want to continue using their service to use your pictures on other websites then you need to pay nearly $300!!! Needless to say that ain't happening so I'm currently having to weed through all of my blog posts (numbering nearly 2000 now) and either edit or delete all of the posts which included images from Photobucket! 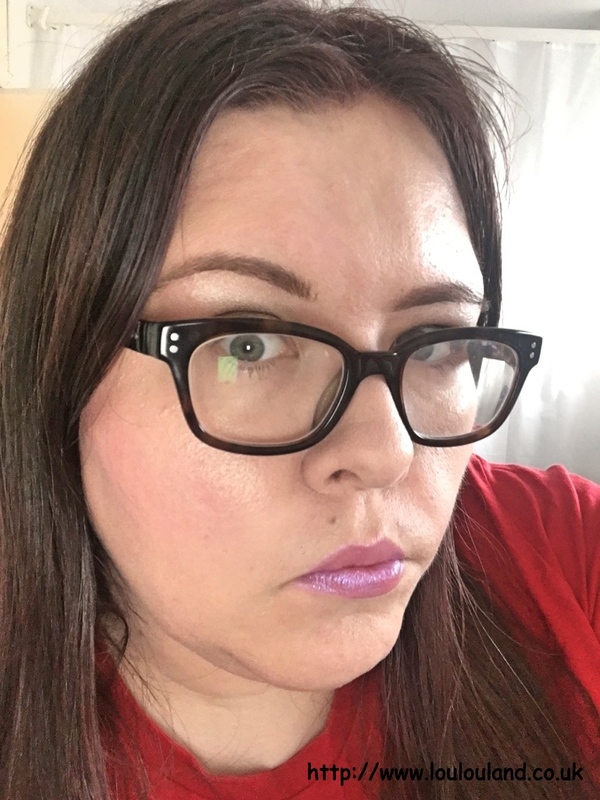 I know a lot of bloggers who have routinely deleted a lot of their early posts but I'm not one of them, every post has made me the blogger that I am today, but thanks to Photobucket I really don't have an option anymore. I'm basically having to delete all of the posts with pictures that I can't replicate, and I'm going to have to re shoot and redo a lot of my original nails of the day posts, and a lot of my early recipe posts. It's so frustrating and it's something that I really could have done without. Like so many things it will be an ongoing process so I'm going to apologise in advance for the dead links, page not founds, and lack of photos that you'll no doubt find littered throughout my blog. Anyways before I combust with rage and frustration lets get back on point and take one final look back at July 2017, and take a look at my July beauty empties! 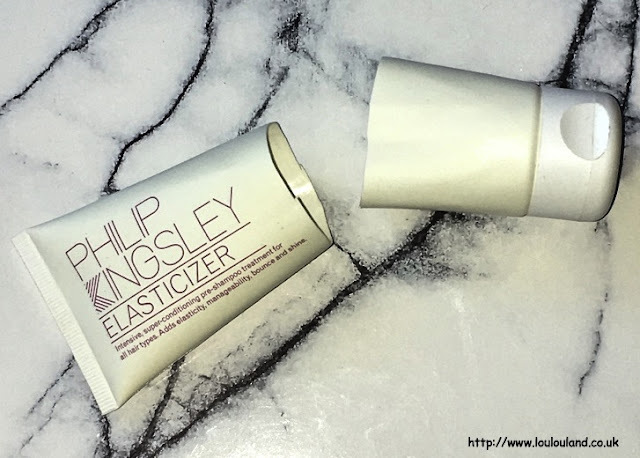 I haven't done a favourites or a products I'm loving right now video, on my You Tube channel for ages now, I definitely need to remedy that and one product that I will definitely be featuring will be Philip Kingsley's famous Elasticizer. Originally invented for the goddess that is Audrey Hepburn, this stuff really is a miracle worker. Apply it to damp hair before you shampoo, leave for at least 20 minutes, and then shampoo out, and your hair will be transformed! My hair is rubbish, and it has been for several years now, it goes through phases (thanks to certain products) where it's passable and then it starts falling out and generally looking like crap again. 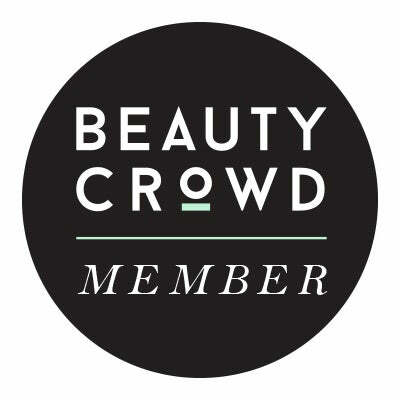 I've used this product sporadically for a few years now but over the last few months I've been using it a couple of times a week and I really can see a difference. I'm still losing hair but my hair definitely feels stronger, and more resilient, and it looks shinier and healthier. 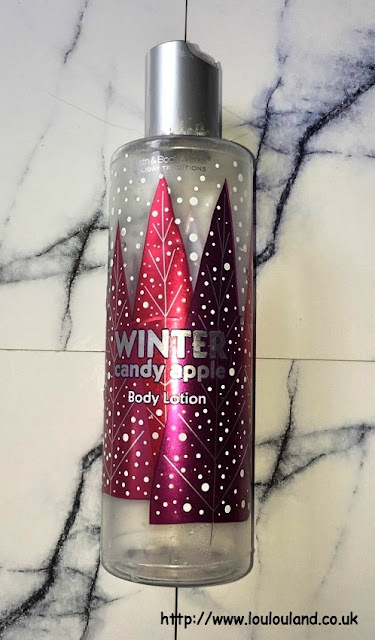 This is the original fragrance free version but you can now get various fragranced versions, including my favourite, the Geranium and Neroli and the new Coconut Breeze scent which is perfect for holidays. This was a product that came in a Glossybox many, many moons ago and it's something that I've been using for the last few months now. Like most people I'm pretty sceptical when it comes to cellulite products, I don't see how rubbing a bit of cream on your bum and thighs is going to magic all of those lumps, bumps and dimples away, but I'll still keep products every now and then in the vague hope that they will make a difference. 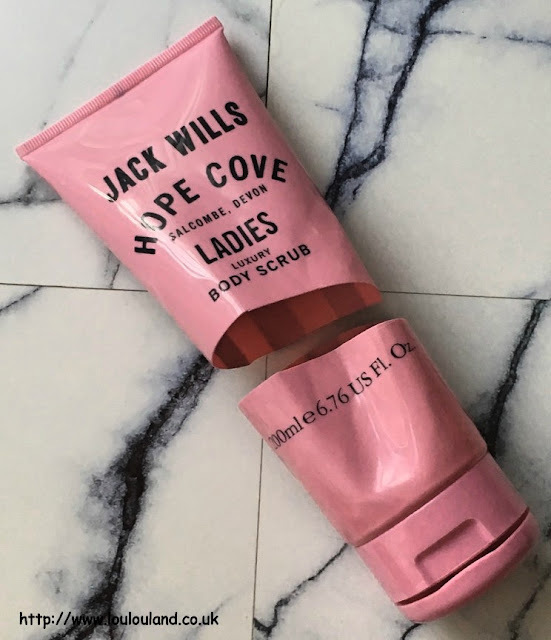 This was just a white, cream, it didn't have much of a scent and apart from adding a bit of moisture to my wobbly bits, I didn't feel as though it was doing anything, and I certainly couldn't see any difference in my thighs. From one rediscovery to another, and this was a product that I actually reviewed on the Zuneta website. Zuneta were one of the first online stores that really understood the power of the blogger, and several of us were actually featured on their website reviewing products that they'd sent us. 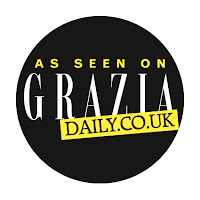 It was fun to do, it got us noticed and we got to try lots of new products, those were the good old days and unfortunately in some cases things change, Zuneta is now part of Love Lula and my original post has gone for good so here's a quick summary of what I thought. 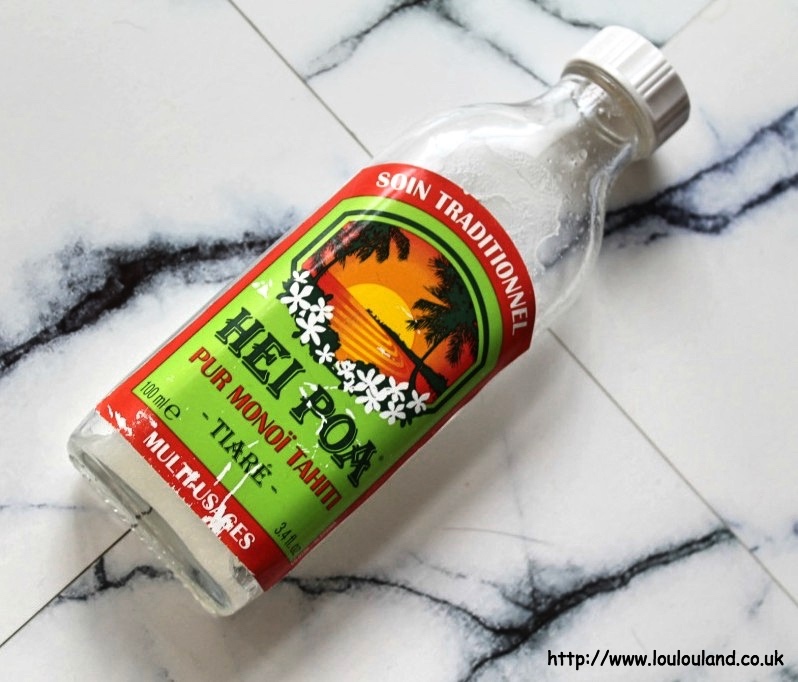 This is basically a solid coconut oil in a bottle, fragranced with tirare and gardenia, you warm it up in a bowlful or sink full or hot water until it returns to a liquid and then you can use it as a body moisturiser, on the hair as a styling oil, or as an intensive conditioning treatment. It smells fabulous and a little goes a long way. This product isn't that easy to find in the UK so Amazon is probably your best bet, I really liked this but Elemis Exotic Frangipani Monoi Moisture Melt just edges it in to second place, when it comes to solid melting, multipurpose oils. This isn't the most exciting of products but it's a staple in my bathroom cupboard. Crammed full of natural tea tree essential oil, this gel textured body wash has a refreshing, almost Eucalyptus type scent. 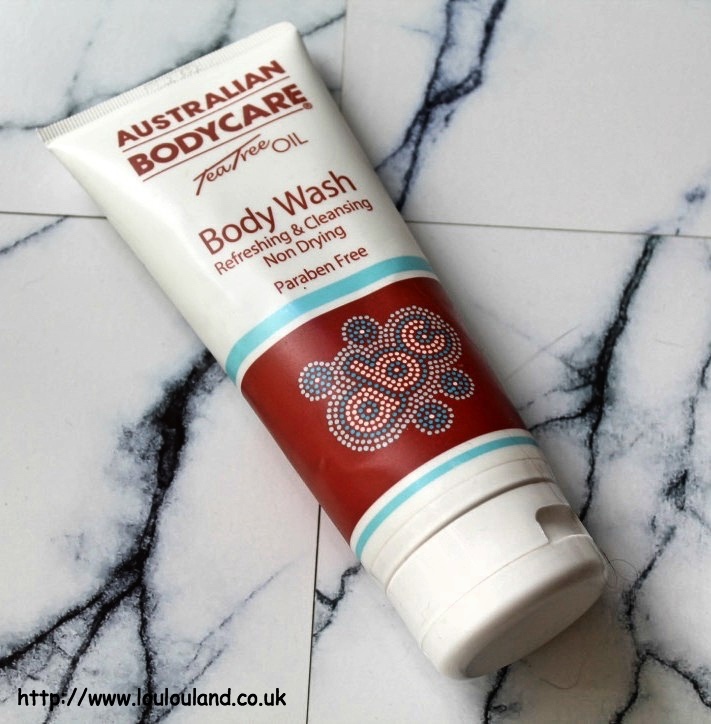 Being an antibacterial wash it's perfect for any areas of irritated skin, it's great if you have any body odour issues, and it's a must have if you have pets, for cleaning scratches on them and on yourself! 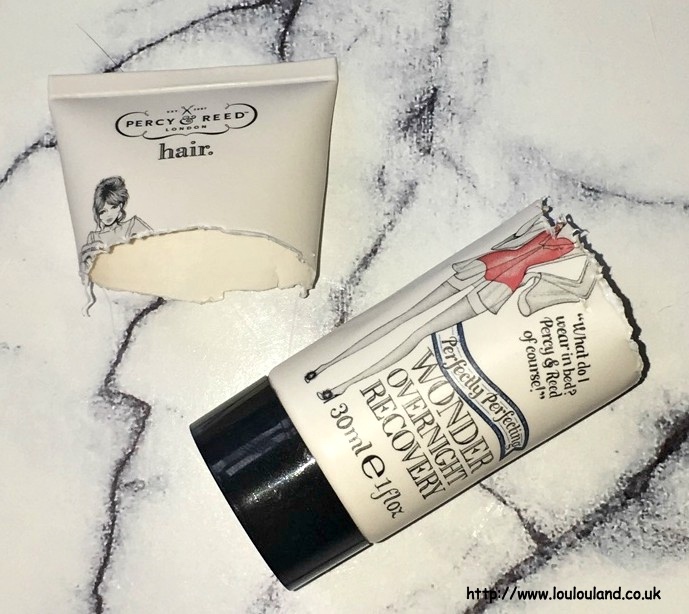 This stuff is brilliant for making you feel really clean, and it's great for using before and after hair removal, and if you heading to somewhere warm and toasty on holiday this summer, then the mosquito's hate it! 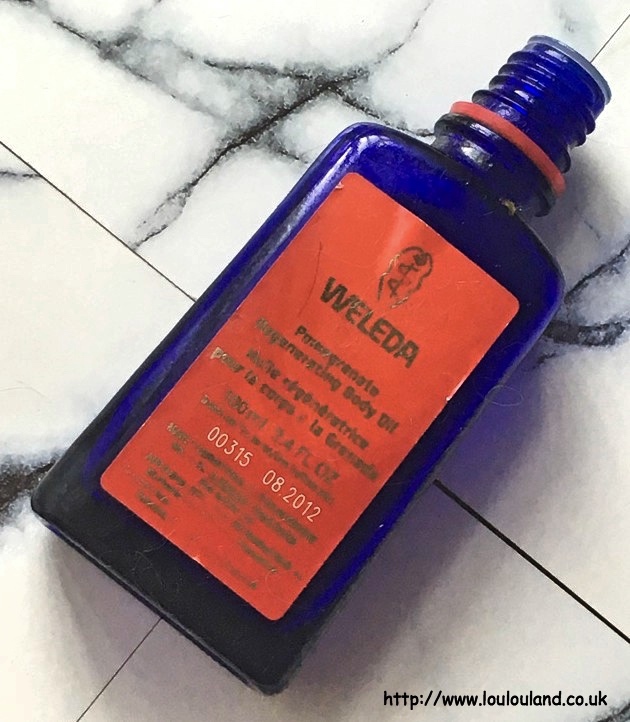 This Weleda product is a perfect accompaniment to the shower cream that I've just shown you. I think I got this product in a beauty box and as you can see it was well out of date. Thanks to the dark glass bottle, and good storage though, it didn't smell or feel any different. Designed to be used on ageing and slackening skin this oil had a lovely fruity, citrus scent. It was quite a thick oil but it felt nice on the skin and it didn't take too long to absorb. If you like body oils then Weleda is definitely a brand that's worth looking at, they have several other varieties in their range, including lavender for relaxation and Birch for cellulite and skin firming. Despite liberal applications of foot cream, and body butter, at the beginning of July my feet still looked dry and crusty and they were crying out for even more TLC. After seeing these in a few posts and Instagram pictures I decided to place a little Amazon order, and attack my dry feet head on. 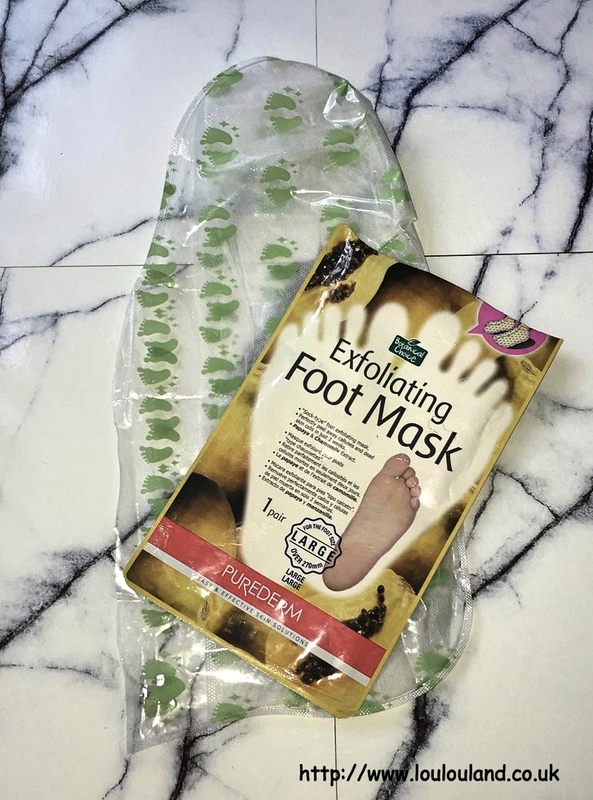 I've tried a few of these exfoliating sock treatments now and these ones are by far the best ones that I've used. I used to get them in Primark but the only place that I've seen them recently is Amazon. The idea is simple wash your feet, put the socks on a relax for about an hour, then wash your feet and wait for the magic to happen. It usually takes about a week and then your feet will start shedding like a snake sheds its skin. 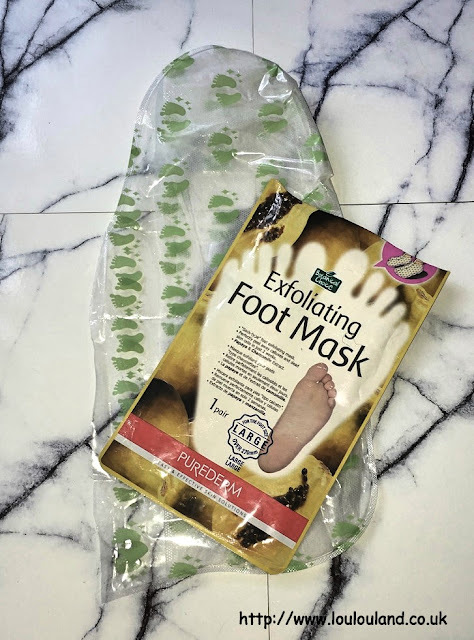 It's gross yet fascinating at the same time, and at some point you'll definitely feel as though you want to slather your feet in cream but you need to persevere and embrace the crustiness for a little while. Mine have just about finished peeling now and bar a few stubborn bits on my heels my feet are at least 80% better than they were a month ago. There are a lot of things that I have no patience for when it comes to beauty, hair removal is one of them and so is brush cleaning! I have an awful lot of make up brushes so I'm one of those people that uses a brush once and then puts it to one side to wash. so I usually end up with dozens and dozens of brushes to wash. I know I should probably wash them as I go but I never do and as a result I make my life so much harder. Over the years I've used a variety of things to clean my brushes, including face wash, and baby shampoo, and various specialist brush cleanser but nothing I've used has come close to this. 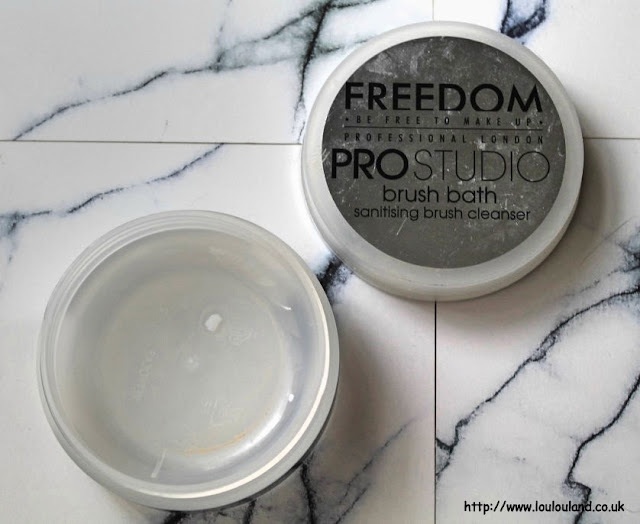 From the TAM Beauty stable, this is from their Freedom line, and it is hands down, the easiest and nicest smelling brush cleanser that I've used. It's basically a solid brush soap, and all you do is swirl a damp brush into it to create some lather, squeeze, repeat and rinse and your brush is clean. It really does work and it also cleans sponges and beauty blenders like a dream. I've got a couple of other brush cleansers to use but this one is now a staple in my beauty regime. Another hair product and this time something that was not only completely new to me but something that is also pretty new to the market. 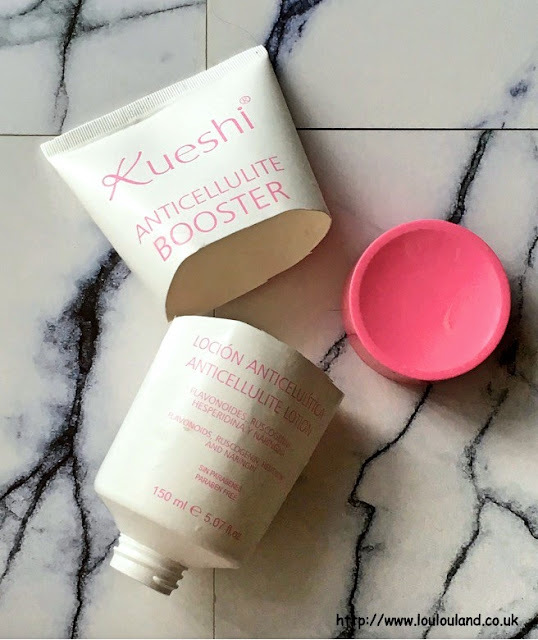 This was something that I got in July's Birchbox (see my unboxing video here) and I couldn't resist trying it out straight away. From the hair geniuses at Percy & Reed this is basically an intensive conditioning treatment, that you apply to dry hair just before you go to sleep. You then give it a few minutes to soak in and then you can go to bed without the risk of any residue getting on your pillow. Then in the morning you just shampoo it out and you're left with shiny, bouncier and more manageable hair. I actually really liked this, it left no residue on my pillow, it smelled lovely and I really think that it made a difference to my hair. I'm obviously devoted to my Elasticizer at the moment but I would potentially buy this product again. Ah Snow Fairy, this is probably one of the cult beauty products of the last 10 years or so and rightfully so. This sweet, sugary shower cream is fun, girly and it is crammed full of sparkles. I love it and so many other people do to. 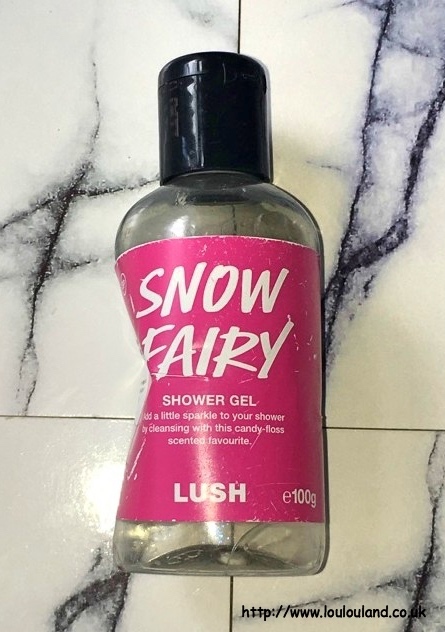 Thankfully I have another couple of bottles to last me till Christmas when hopefully Snow Fairy will be back, making it's annual festive appearance in stores. 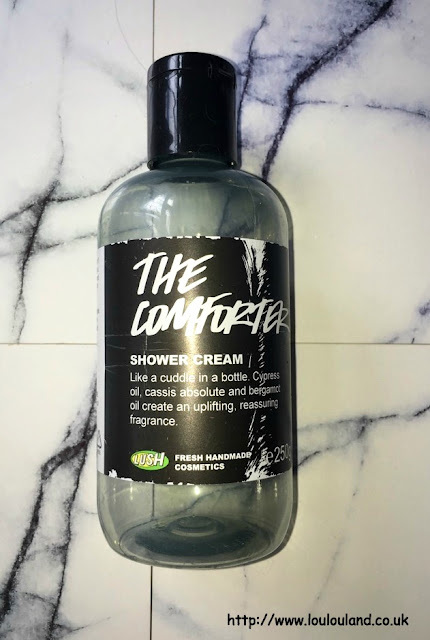 Finally I'm saying goodbye to another Lush product, and sadly it's also one that Lush are saying goodbye to as well. When I had my bath tub, the Comforter Bubble Bar was one of my favourite products. I love it fruity blackcurrant, berry scent. Thankfully not long after I lost the bath, Lush introduced The Comforter Shower Cream so I could still get my Ribena esq fix. 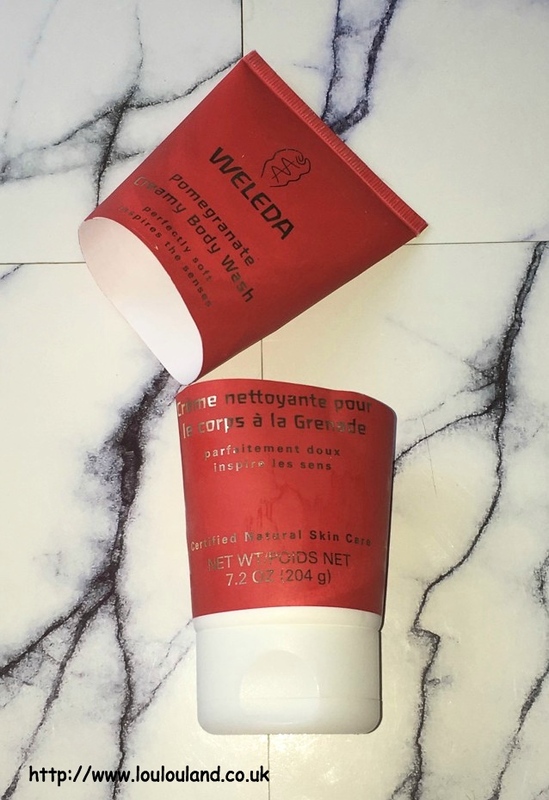 Personally I find this shower cream a little bit drying on the skin but I love the fragrance and I've really enjoyed staining the shower cubicle purple when I've used it! As I've said this product is on Lush's latest goodbyes list so if you like this product you better get a move on and stock up while you can. Nails Of The Day - OPI What's With The Cattitude?